We construct new stone and shell driveways. 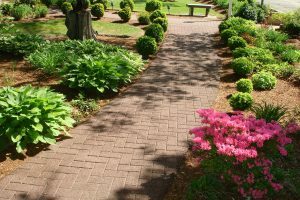 We also replenish older shell and stone driveways that need to be refreshed. 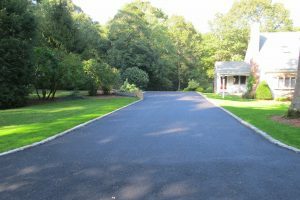 StreetPrint™ is an innovative decorative paving system using an asphalt base that is gives elegance to an asphalt driveway. 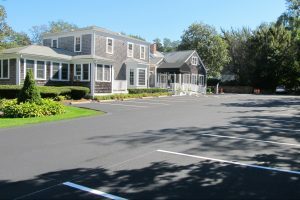 Sealcoating renews your asphalt driveway or parking lot. 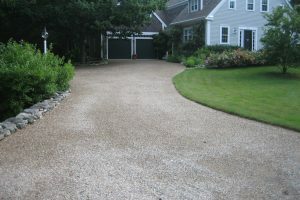 It also helps to protect and extend the life of your driveway.